Kie is an aspiring poet who started using writing as an outlet at a young age. Eager to find his voice, he is currently branching out into the art of spoken word. Kie currently studies Digital Enterprise Managment at the University of Toronto, in hopes to land a job in corporate marketing. When not studying, Kie lifeguards and teaches swimming lessons at the central YMCA in Mississauga. Helping his students overcome their fears of swimming, as well as becoming healthier and stronger individuals always brings him joy. 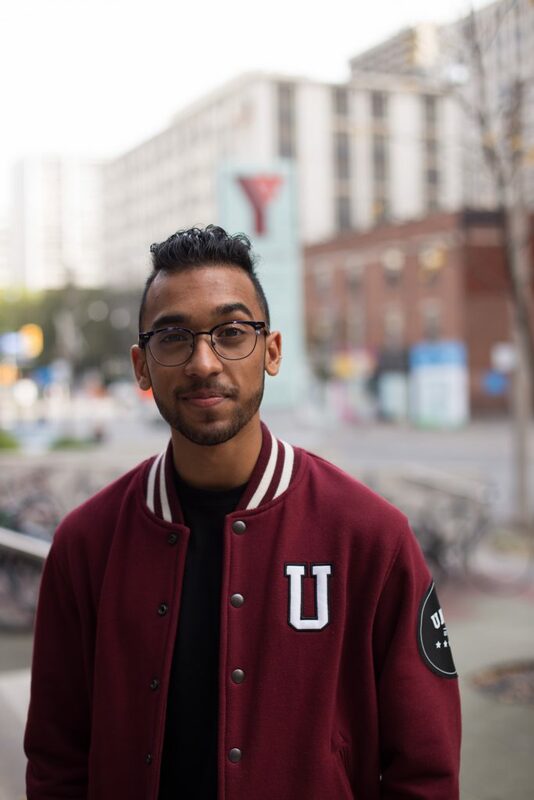 Throughout high school and into his undergrad, Kie has worked with several youth mentorship organizations – such as InkMovement, Youth Beyond Barriers, and Youth Leadership Development – within Mississauga. As such, he is grateful for all the support and skills he learned whilst being a part of these youth organizations. Kie has since been an advocate for using art to facilitate youth leadership. Kie began working with Unity Charity in 2015 as a Co-op Festival Coordinator Assistant. As of 2017 Kie has taken on the role as Volunteer Coordinator. He looks forward to seeing how he can expand the volunteer program to provide volunteers the same learning opportunities he was given at Unity Charity.